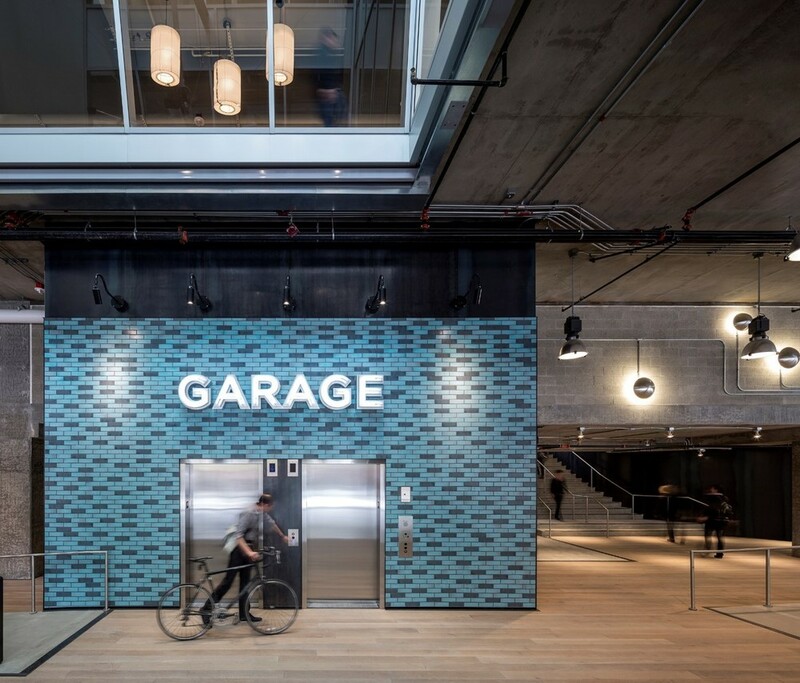 Urban development is changing and 400 Fairview is a part of this change by fostering an open, active, connected community. 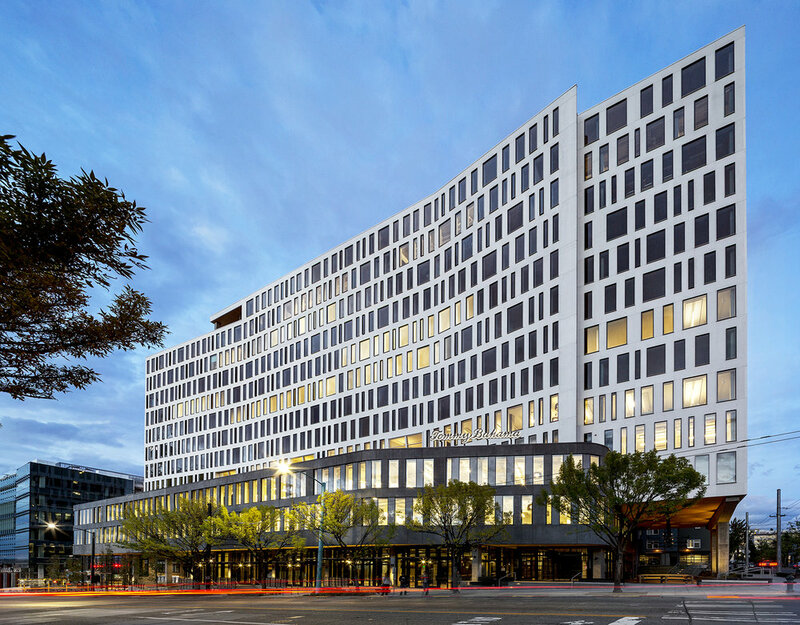 This LEED platinum (targeted) project is iconic in its neighborhood and has forwarded an innovative approach to public amenity and retail as well as the workplace. 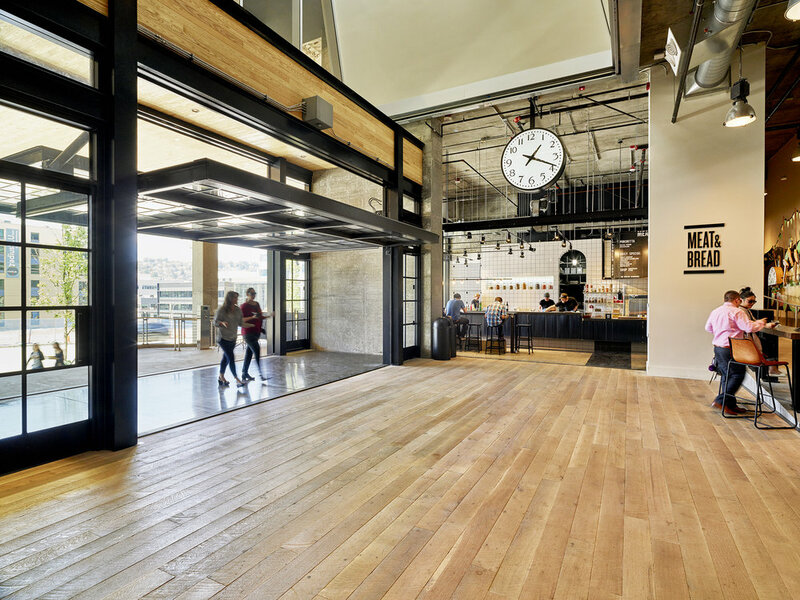 Features include side core floors which contribute to a “coreless”, wide open feel to the floor plates and achieve 50% more efficiency than typical Seattle office buildings. 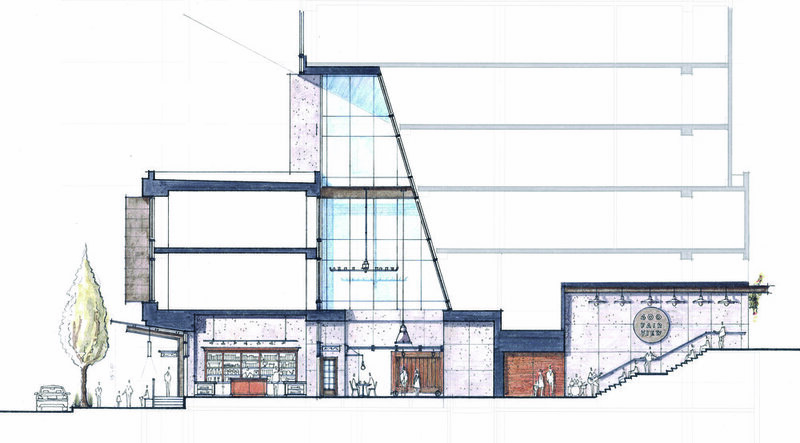 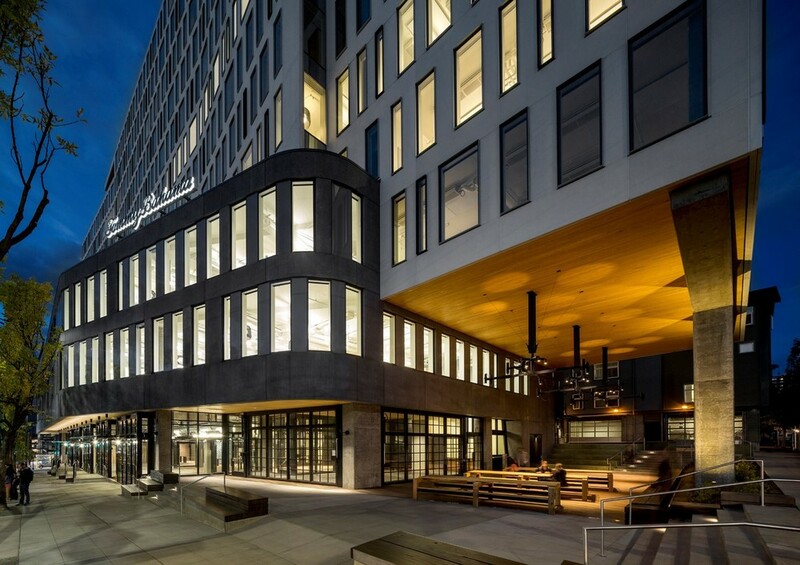 The 330,000 sf spec office building located in Seattle’s South Lake Union neighborhood has a unique Market Hall ground plane with light wells through the Tommy Bahama space so they are connected to the energy of the retail area. 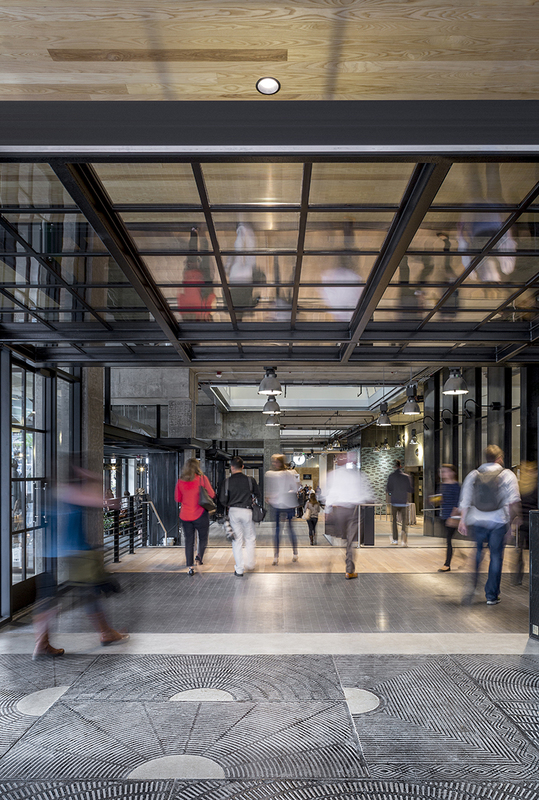 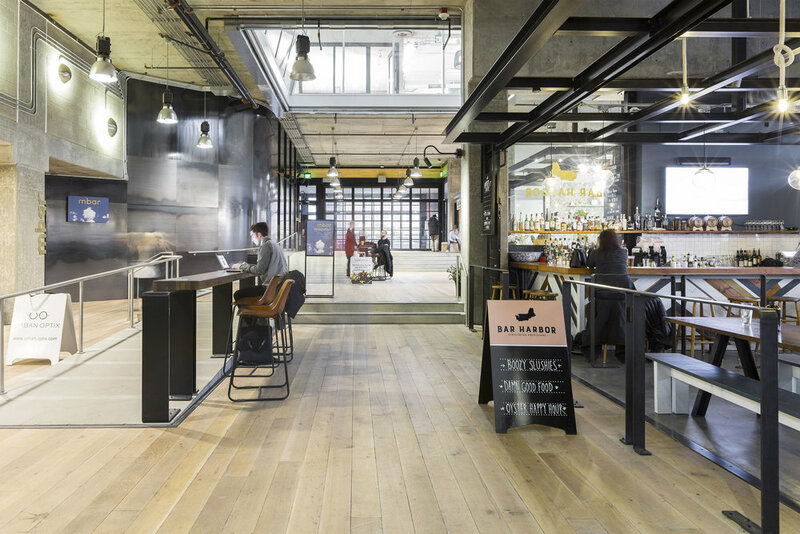 The Market Hall acts as a space for connection and social interaction and includes massive cantilevered doors and numerous entry points to blur the public’s perception of public and private, and inside and out.